My friend and I were flying back from Irkutsk to Moscow. We had just completed the Baikal Ice Marathon – one of the fifty toughest footraces in the world – and yes, we were quite pleased with ourselves. Next to us a slender young woman in her early thirties moved in her seat to massage one of her feet. We struck up a conversation and it turned out she also just completed the Ice Marathon. With trepidation I asked for her finishing time and I let out a sigh of relief when her time turned out to be slower than mine. Thank God, my machismo was still intact. 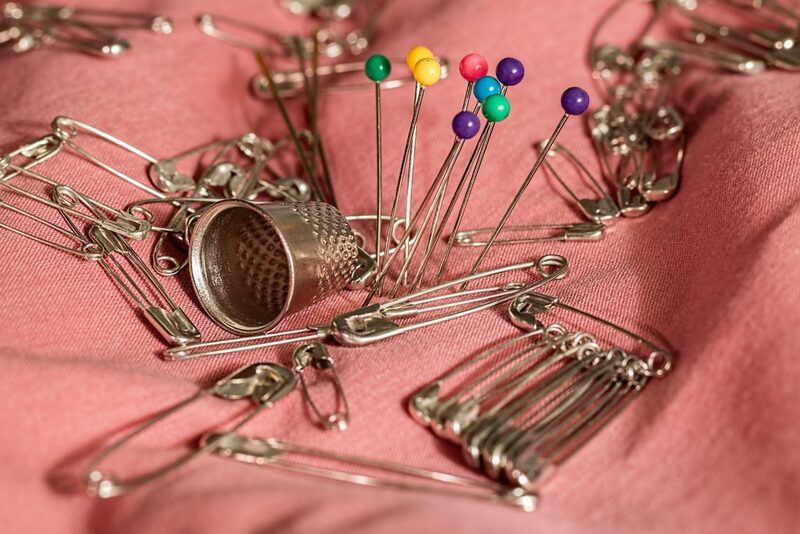 Our conversation continued and at one point the slender runner mentioned that she fortunately hadn’t needed her safety pin during the marathon. “Safety pin?” I asked, “ Why would you need a safety pin?” Well”, she said, as if it was the most normal thing in the world, “when you get a muscle cramp you take out the safety pin and stick it into your muscle so the cramp eases off”. “In Holland we hydrate, stretch or just stop running”, my friend explained while our machismo visibly evaporated in front of the tough female runner. Some days later, when I recounted this experience to a seventy year old Russian friend she matter – of – factually confirmed that a safety pin is Russia’s tried and tested cure for muscle cramps and that she never went out swimming in the sea without a safety pin fixed to her bathing suit. Russian resourcefulness knows no bounds. Whether it is about using tobacco to plug a leaking radiator or rubbing a child with vodka to battle a fever, Russians never cease to amaze with their ingenuity. And when you think you have seen and heard it all, you find yourself riding a taxi at night through the deserted hills of the Altay Krai in minus forty eight degrees Celsius and listening to the driver explaining in what order it is smartest to burn the car parts in the event that it breaks down. “So that we delay freezing to death as long as we can and last until the morning”, he says while turning to me and cracking a smile with two golden teeth. Yes, a sense of humor is probably Russia’s best ingenuous solution to all its problems.